This book presents the state of the art of search interface design, based on both academic research and deployment in commercial systems. 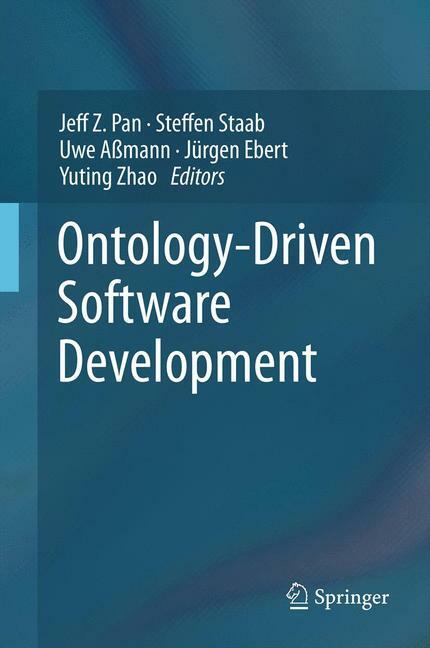 2Ontology learning and population from text - algorithms, evaluation and applications. 1What Do You Do with a Million Books?